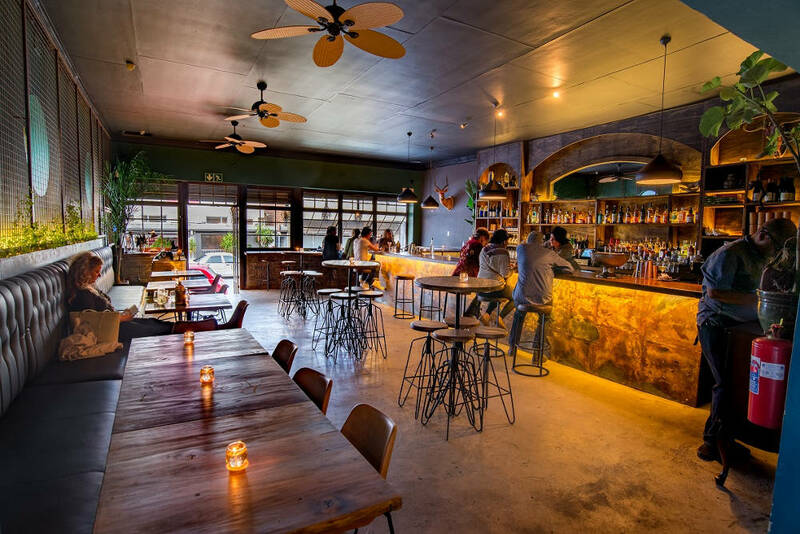 Mootee Bar opened their doors in Melville, Johannesburg, less than a year ago and already this critically acclaimed hot-spot is taking the very essence of Africa to the heart of the cocktail culture globally. Now Mootee Bar is recognised as one of this year’s top 10 best new cocktail bars in the world by the Spirited Awards. The 12th annual Spirited Awards was held in New Orleans and is regarded as the equivalent to the Oscars for the bar industry. The awards honor the world’s top bars, bartenders, writers and cocktail experts. 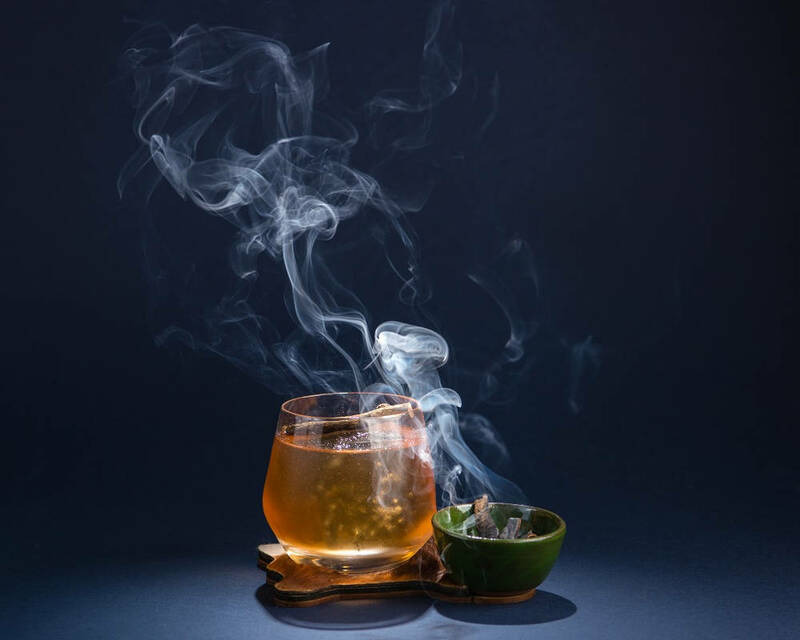 As the cocktail culture continues to experience tremendous growth worldwide, recognition and accolades have become vital for the industry, as these are the stakeholders that set the trends for years to come. Working through over 1000 unique nominees, a diverse international judging panel, comprising of 150 of the most respected minds in the industry, work through each nominee in great detail to ensure all the criteria has been met across the 25 award categories. It is in the category Best New International Cocktail Bar that Mootee Bar was named in the Top 10 – the only bar on the African continent. The region with the most winners was London, UK, and included Coupette, The Mint Gun Club, Scout and Waeska Bar. A clear indication that when it comes to ranking, Mootee Bar is among the best in the world. When you open a Mootee cocktail menu, it’s pretty evident that the spot is 100% owned and managed by three mixologists who have earned their stripes on the global stage. Taking eight months to develop, each of the 12 featured cocktails has a visual representation, designed by artist Jared Hurwitz. The illustrations are designed to trigger an emotional response and as the cocktail recipes are not on the menu, it just adds another super dimension to the whole Mootee experience. “At Mootee Bar we believe we see things differently. We want our cocktails to provoke as many senses as possible. 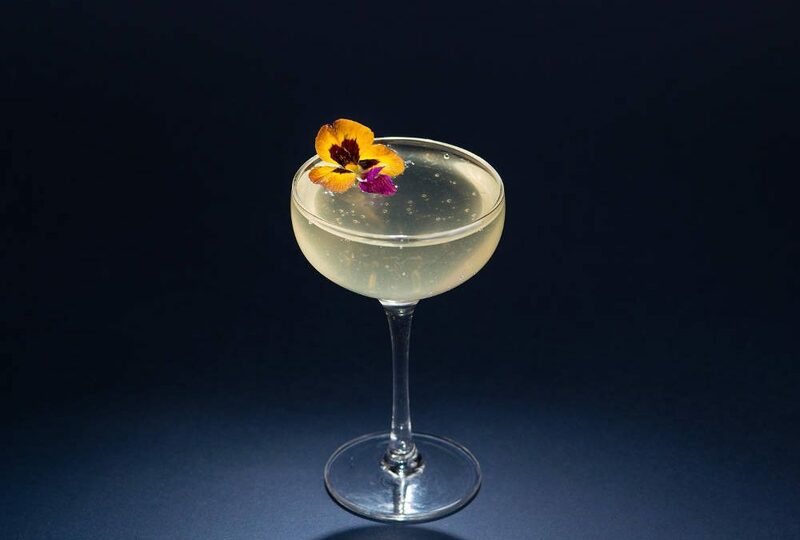 Could a cocktail not just bring pleasure to your palate, but also inspire creativity or a memory? Perhaps a sense of nostalgia? We would like to think that it can – and that’s the magic of Mootee Bar.” Concludes Heath. Bookings highly recommended as space is limited. Please visit www.mootee.co.za for more information or email aweh@mootee.co.za for reservations.